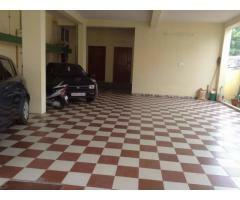 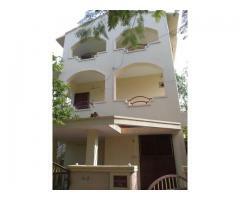 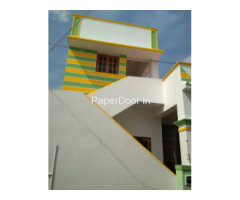 1BHK Apartment House available for rent with two wheeler parking facility. 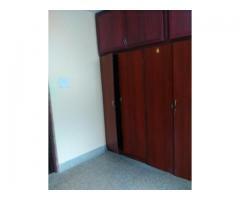 No need to pay broker commission i am owner of the property. 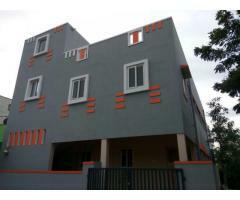 Located good environment near saravanampatti . 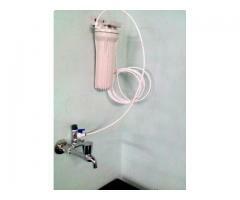 Filtered drinking water available in the kitchen. 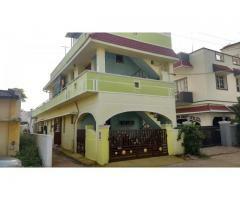 2BHK House converted to Hostel, 2500/Bed four sharing with attached Bathroom, kitchen available for self-cooking. 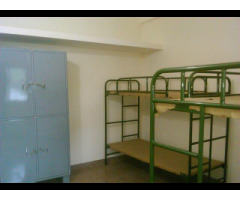 Facilities Available-Locker,Bunker cot for beds,TV,Washing Machine,Gas Stove,Refrigerator,Heater. 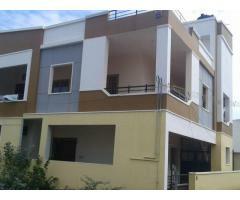 500 mtrs far from cbe to mtp road.